Mining, driven by demand for profitability, efficiency and capacity maximization, is one of the most demanding industrial environments in the world today. 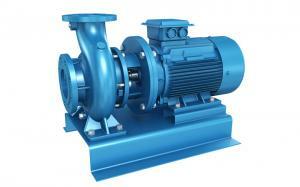 Then, in such a competitive field, the efficient application of pumps is essential. The applications of the industry include mining of minerals such as gold, silver, copper and coal and mineral extraction. In the mining industry, a large number of different media must be transported, including wastewater, mineral slurry, suspension, filtrate, tailings, and explosives. 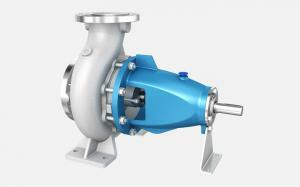 The industrial pump is suitable for conveying abrasion and viscous materials, so there is no problem in conveying the above challenging medium. 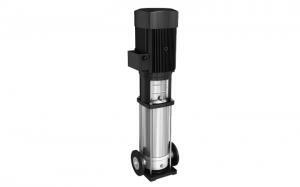 The single screw pump and industrial rotor pump are used for poor mining conditions. 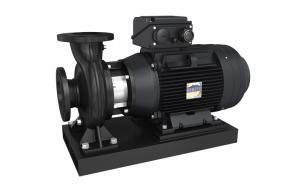 The pump has unique performance in industrial mining, which is irreplaceable by anything else. Mining safety is the most volatile underground mine, but improvements in mining and tax-reducing methods have helped to reduce the potential risk of multiple cave-ins, collapsing and exploding. 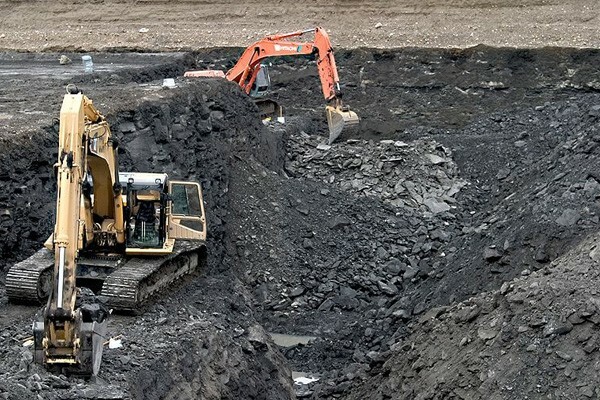 Ensuring the safety of the mine infrastructure is only part of the equation, however, many different types of devices will be used during exploration and mining. 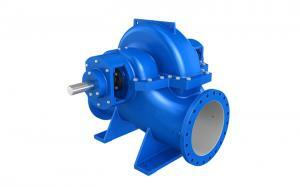 The most common are industrial pumps, which are used for any number of applications in mining operations. 1.Explosion-proof: the underground working surface of a coal mine is in bad condition. High gas content, high risk of explosion in the event of an electric spark. 2. 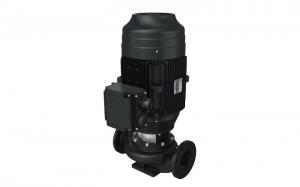 Portable: As the drainage point is not fixed, the pump weight is required to be light and easy to move. 3. 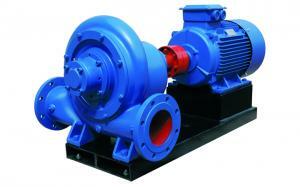 Reliable performance: the coal mine pumps performance must be reliable. 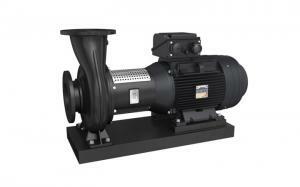 Failure of pump can result in water accident. 4. Object granule: the underground sewage contains particles which are easy to block the pump or pipe or even damage the pump. 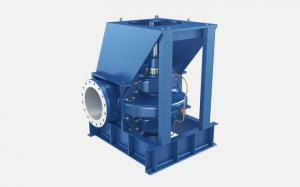 Transport all types of mineral slurry. Regardless of the type of mineral slurry that needs to be transported, a bucket pump can be used when heavy sludge needs to be back-filled. The performance of the high-pressure operation and high flow rate and low abrasion rate ensure reliable and economical operation. 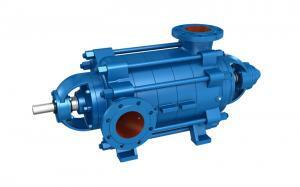 The high voltage performance of the horizontal multistage centrifugal pump ensures that the shaft sealing water can be safely transported to the key packing seal under the operating conditions of 50 bar and above. The ideal high-pressure operating performance, low flow rate, and pulseless delivery ensure the ideal sealing conditions. It is very important for the environment to deal with the wastewater in the mining area correctly. 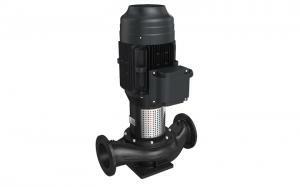 There are thousands of single screw pumps and industrial rotor pumps around the world to deal with and dispose of sewage or contaminated water.